Edibility: Leaves can be eaten raw or cooked. Seeds can be eaten raw or cooked as a cereal. Medicinal: A poultice of the leaves can be effective on bites, stings, or other skin irritations. This poultice will reduce the itch and pain associated with bites and stings. 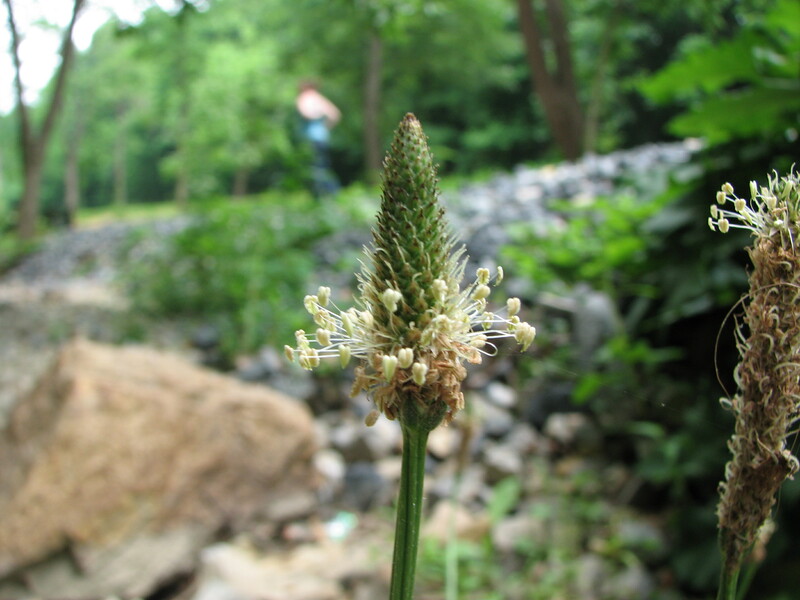 Other Notes: This plant, and its close relative, the Common Plantain were know to some native americans as 'White Man's Footprint' because it would appear near european settlements.